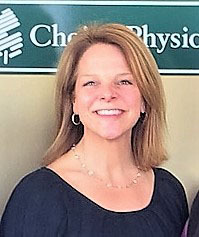 Mary has served as the Clinical Director for Choice Physical Therapy since its opening in 2004. She earned a Bachelor of Science in Biology and Physical Education at the University of Rhode Island in 1991 and graduated with Master of Science in Physical Therapy from Simmons College in 1995. Mary has over 20 years of experience evaluating and treating orthopedic injuries. In addition, she has completed numerous continuing education courses and earned advanced certifications in assessment and manual techniques including: Active Release Treatment for the spine and extremities, Graston Technique, Selective Functional Movement Assessment, and Integrative Dry Needling. Mary has experience with treating balance and vestibular disorders and falls prevention. As a mother of 3 children and fitness enthusiast, when not at the office Mary can be found with her family on the bike path or Narragansett Beach. Susan comes to Choice Physical Therapy after 20 years caring for the East Greenwich community as owner of Tru-care PT. 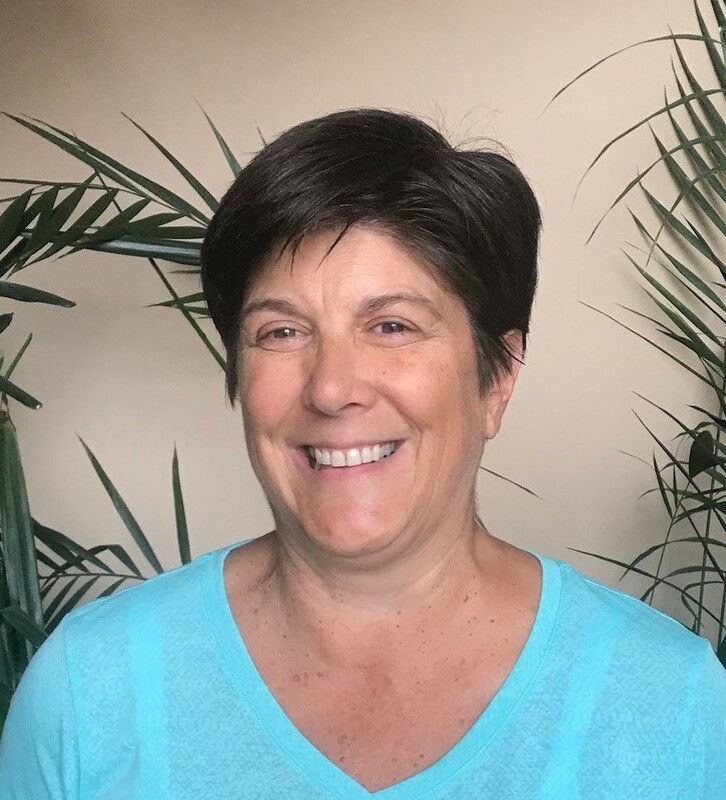 Over her 35 year career, and prior to her experiences as a business owner, Susan worked in a variety of care positions ranging from school system Physical Therapist to spinal cord rehabilitation and multiple clinics caring for people with muscle, joint and bone issues. Susan is passionate about providing patient focused care. 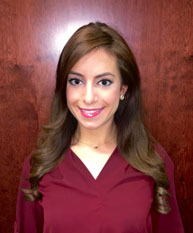 Although she enjoys treating all types of injuries her focus has been on addressing spinal problems. These include neck, back, SI problems, as well as associated issues like sciatica and headaches. Susan has also focused her career in helping her clients negotiate through the ever changing healthcare system. When not in the practice, you can find Sue working in the yard, around the house and building all sorts of things. Her second passion is wine making. Two times a year she is in the wine cellar fermenting the newest vintages. Bill has served as the Clinical Director of Choice Physical Therapy of Westerly since its opening in 2002. He is board certified in both Orthopaedic and Sports Physical Therapy by the American Board of Physical Therapy Specialties. He is also Certified in Active Release Technique, Graston Technique and Functional Dry Needling. Bill is a Commander in the Medical Service Corps of the United States Navy Reserve. He is presently serving as a member of the Navy Reserve Commander Naval Forces Korea Headquarters unit. He served as a Physical Therapist in Afghanistan in 2012. 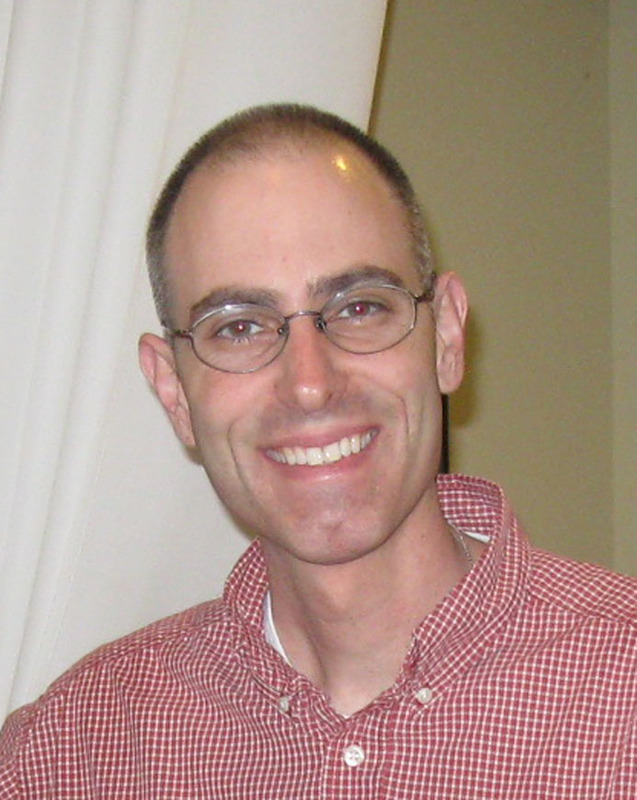 Brian graduated from the University of Connecticut in 2007 with a Masters of Science Degree in Physical Therapy. Brian joined Choice Physical Therapy in April of 2012 and specializes in the evaluation and treatment of musculoskeletal dysfunction, orthopedic/sports injuries, post-surgical procedures, and physical limitations affecting sports performance. Brian is an advocate of youth sports injury prevention and emphasizes team approaches with coaches, athletes, family, and medical practitioners. This embodied team process helps ensure safety and optimal performance is achieved with all athletes. In 2014 Brian attained his Golf Fitness Instructor Certification from Titleist Performance Institute, the world's leading authority in golf health, fitness, junior development, biomechanics, and coaching education. Brian is also a certified M1 Graston Technique provider. Laura's educational background includes a Bachelor’s Degree in Exercise Science from the University of Rhode Island and a Doctorate in Physical Therapy from Northeastern University. Although Laura’s primary clinical interest is Orthopedics and Sports rehabilitation, Laura also enjoys Pediatrics, Geriatrics, Aquatics, Neurological and Vestibular rehabilitation. A couple of Laura’s most notable affiliations include Spaulding Rehabilitation Hospital in Boston, MA, as well as Venture Physical Therapy throughout Maui County, Hawaii. In addition to physical therapy, Laura’s other passion is figure skating. Laura has an extensive competitive background, being coached by Olympic, World and National medalists. Laura continues to coach weekly private figure skating lessons at Thayer/Warburton Ice Arenas in Warwick, RI, to skaters of all ages and of both genders.